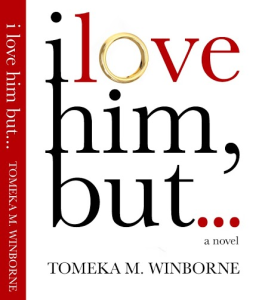 I LOVE HIM, BUT… is a dramatic novel that delves into the personal life of Cynthia Davis, who feels she’s stuck in the doldrums. Cynthia’s world seems to spiral into the deep depression due to the death of her best friend, at a time when her husband is too busy and preoccupied to give moral support. Cynthia unexpectedly finds the support she needs elsewhere. To her surprise, Cynthia discovers her friends having similar marital woes. Cynthia and her friends all take a different approach as they share each other’s journey to find happiness and love again. Cynthia reaches the point of balance and peace in her life, but not before all hell breaks loose.